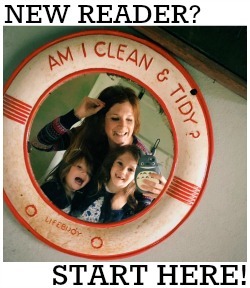 As a single mum of two young daughters, one thing I'm really determined and passionate about is teaching (and showing!) my girls that they can do anything they set their mind to. I try to be a good role model for them; I think the two most important lessons a parent can teach their children is to be kind and to work hard. But sometimes little people need bigger things to aspire to, and the Little People, Big Dreams books provide just this. They are a collection of biographies about amazing and inspirational women throughout history and are so well written and beautifully illustrated that grown ups will love them too. Each book is short and easy for young children to read, with lovely, bold and quirky pictures on every page. There is also a timeline at the end of each book containing extra facts that are great for older kids. 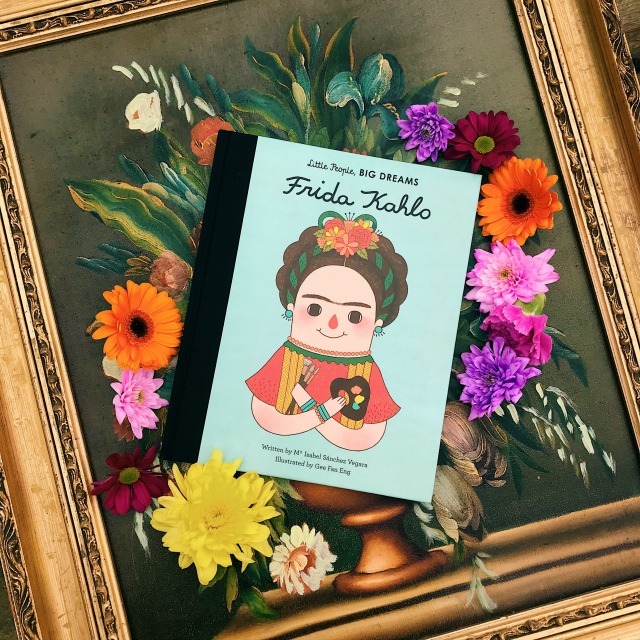 This one about Frida Kahlo is my absolute favourite although there are ten books out at the moment, including ones about Coco Chanel, Amelia Earhart and Maya Angelou, with more being released later this year (including one about Georgia O'Keeffe, which I can't wait for!). The Little People, Big Dreams books are just £9.99 each and are available from the National Theatre Bookshop. I was gifted this book but under no obligation to write about it.